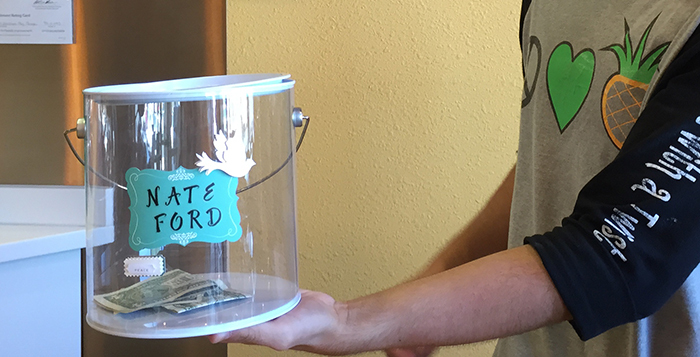 Yogurt Jungle will be raising money throughout the week and donating 20 percent of their total profits from this coming weekend to the Nate Ford Memorial Fund. Yogurt Jungle owner Sharilynn Hewitt hopes the money raised will help the family with expenses after last weekend’s tragedy. Though she was not contacted by the Ford family, Hewitt felt the need to help the family and community heal in some way.